EASY to Order. Simply select one of our quick-ship office designs, and we will have it shipped within 72 hours. EASY to Install. We know (down) time is money _ so we put a whole lot of brainpower into designing uncomplicated connections. Modular units, for example, simply slide and lock securely into place, requiring minimal tools and fasteners. EASY to Reconfigure. Mayline prepares you for whatever the future may bring _ because itÍs a cinch to rearrange, reuse and reinvent your space as conditions dictate. TodayÍs desk can become tomorrowÍs benching system ƒ or vice versa. EASY to Afford. Mayline delivers superior technology integration, exquisite fit and finish, and an all-around user-friendly experience that simply cannot be matched at this price point. Go ahead and compare us to the rest! EASY to Expand. Our common-sense approach to building a workspace makes it add a variety of freestanding and wall-mounted components to create near-endless configurations. Mayline EASY Office Furniture is... EASY to Order... EASY to Install... EASY to Expand... EASY to Afford. 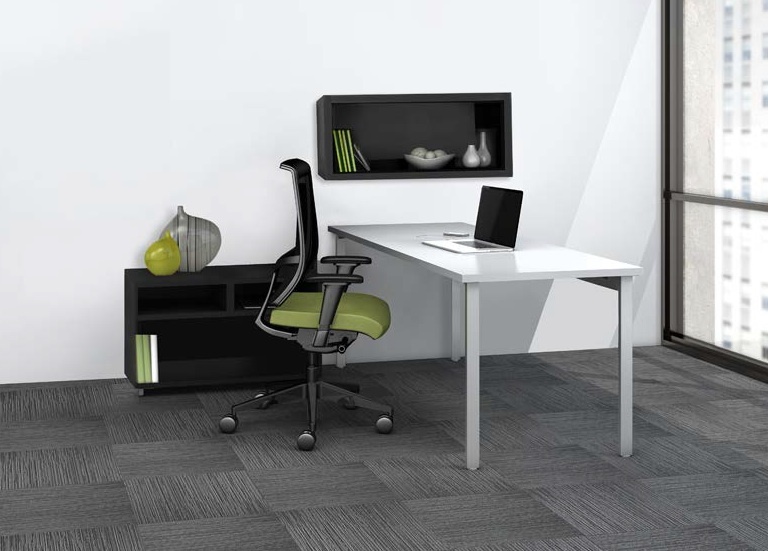 Mayline EASY Office Furniture is... EASY to Order... EASY to Install... EASY to Expand... EASY to Afford.